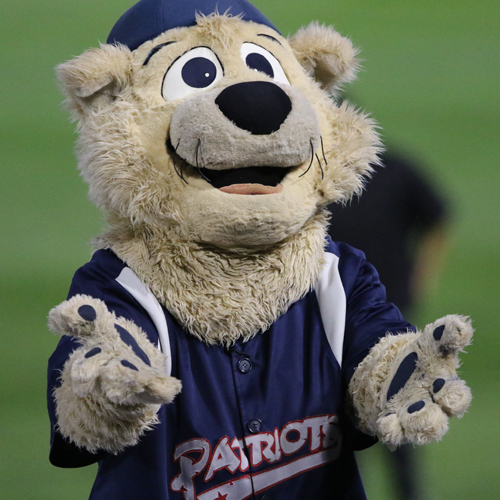 Sparkee received his name in a contest run throughout Central New Jersey to name the mascot before the 1998 season began. Sparkee was named after then Patriots manager and New York Yankees legend Sparky Lyle. Slider made his debut at the May 18, 2007 game at TD Bank Ballpark. 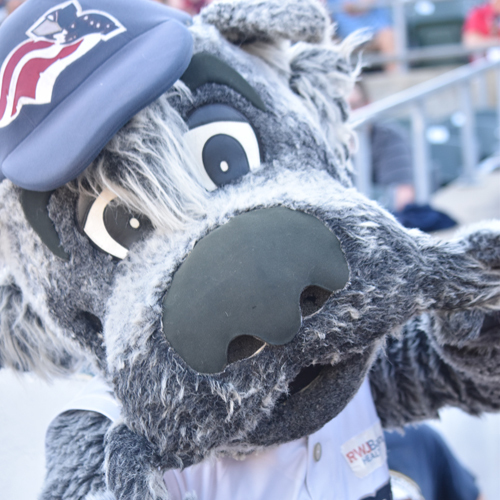 Slider is a fixture at all Somerset Patriots games, and like his pal Sparkee, has become a part of the community. Slider appears at events all year long to help important causes and make events special for fans.